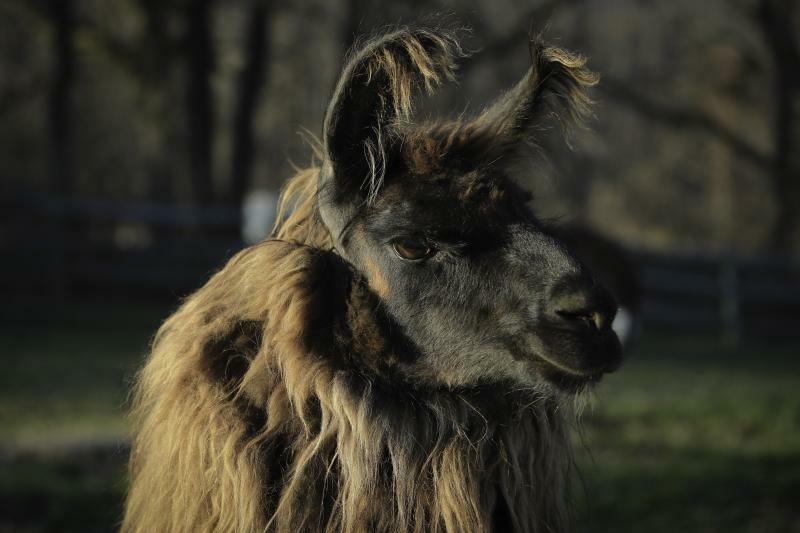 Scarlet was one of our original llamas. We purchased her from the Goodyears, along with her mother, Elizabeth B's Confetti and began our herd. 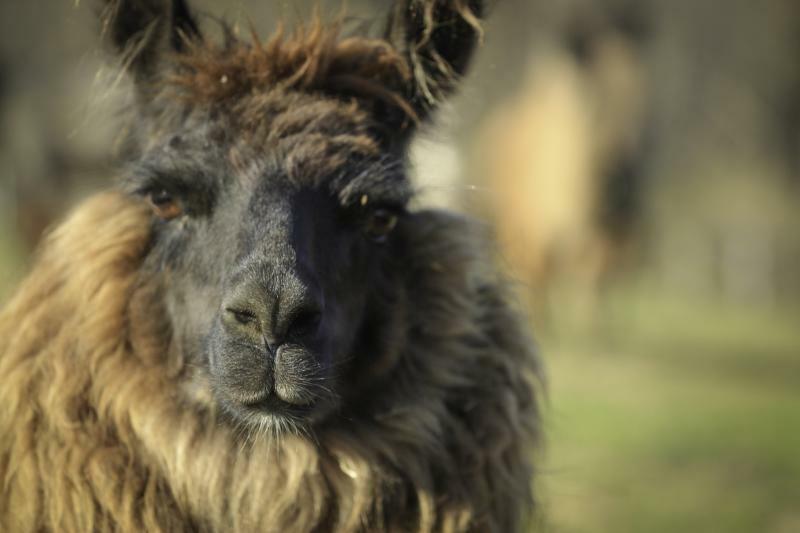 Scarlet is stunning and has produced two fantastic crias for us, Mountain Jam's Staggerlee and Mountain Jam's Sugar Magnolia. Before she became a mother, Scarlet was hit show ring where she preformed well in futurity, halter, and fleece classes.